4.33 is the average user rating. 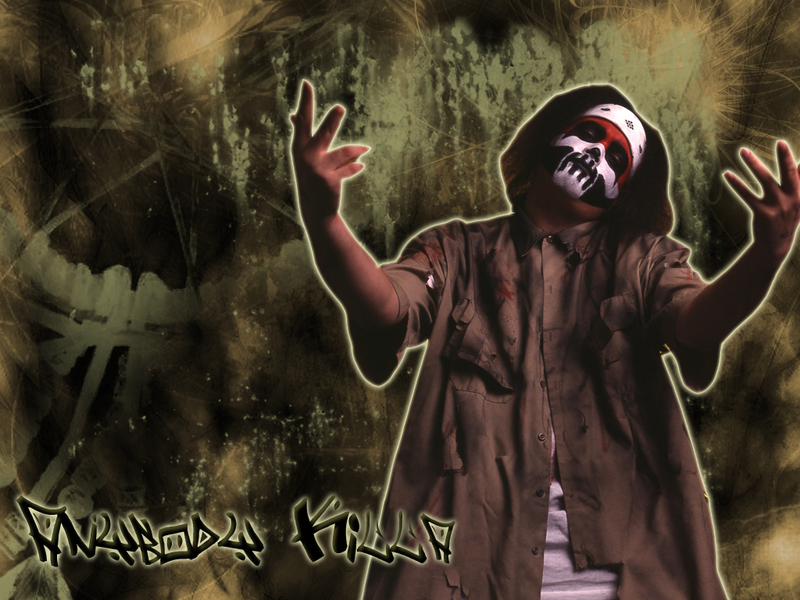 Anybody Killa - "Don't Let Go"
This is the exclusive single from ABK’s New Year’s Eve 2012 party! I aint gonna lie that was pretty fresh. I really dig ABK he’s a real dude.